If you don't get in, then the good news is that you don't have too much longer to wait. 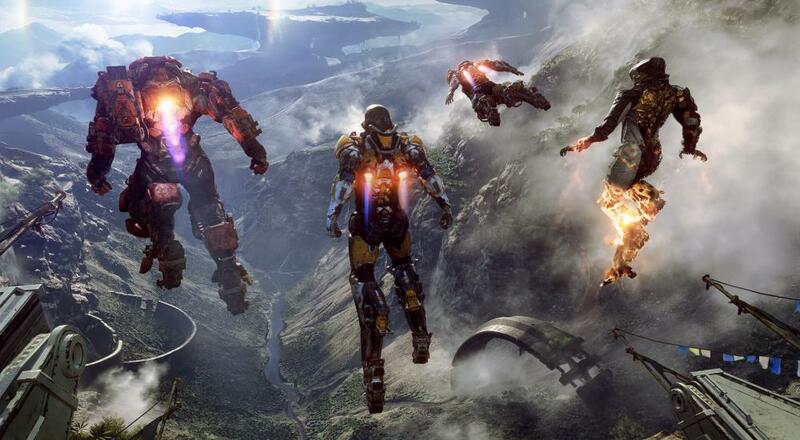 Anthem is still slated for a February 22 release date, which is just under 3 months from now. Hopefully BioWare's gamble will pay off for them.